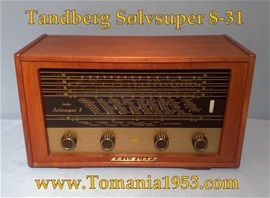 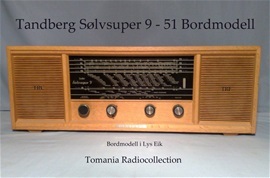 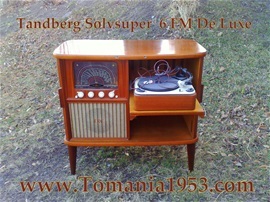 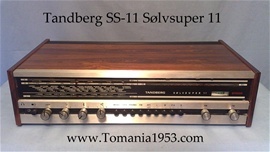 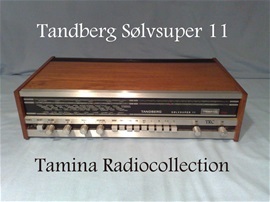 Tandberg Easy Links to "Maxi Photo View"
30 + Sølvsuper Models (Incl. 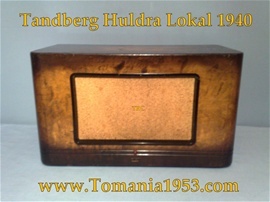 Teak Palisander Oak) with Photo! 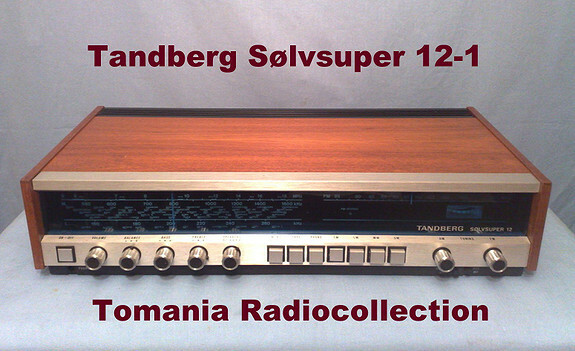 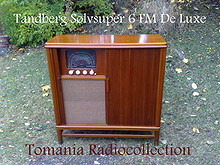 Tandberg Sølvsuper + Txt search! 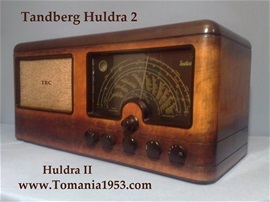 Tandberg Huldra + Txt search! 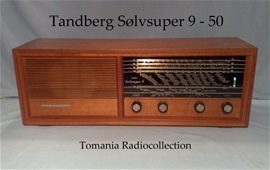 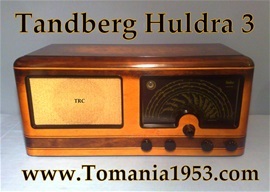 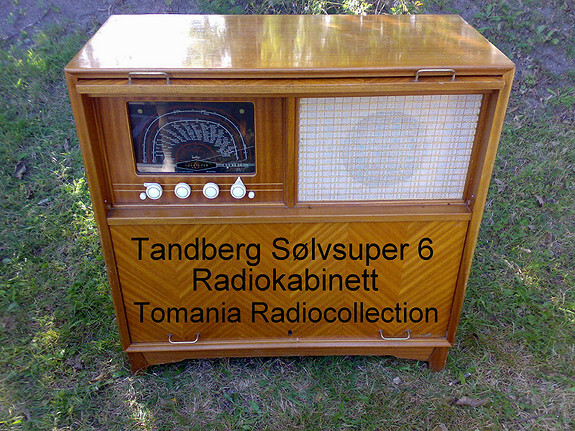 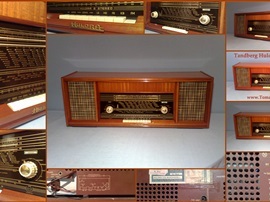 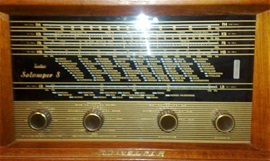 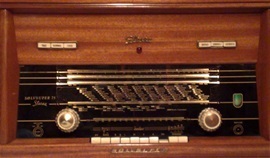 The Great World Famous Tandberg Flag-Ship Radioes! 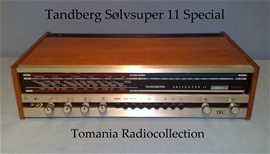 "My All Time Old Favourite Model is TB Huldra 4 with 11 Wave Band"
Tandberg Links to "Maxi Photo View"